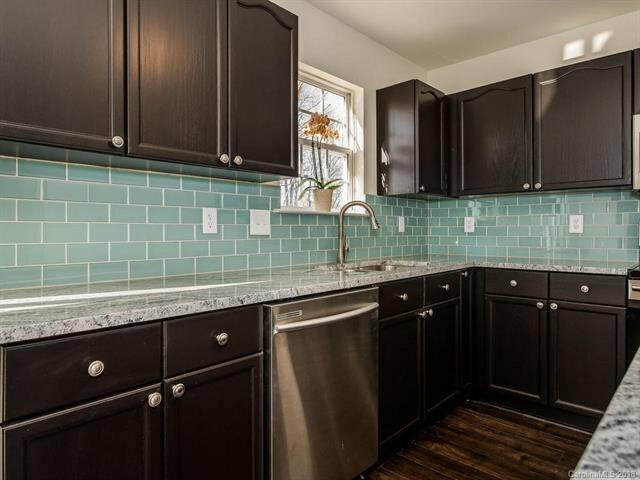 WOW--Beautifully renovated with very high-end finishes! 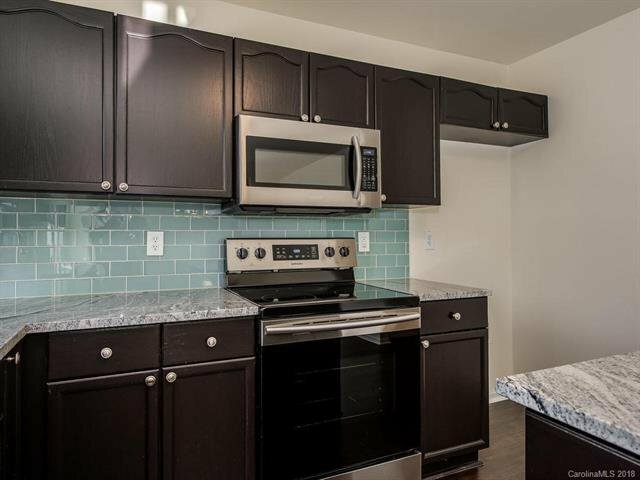 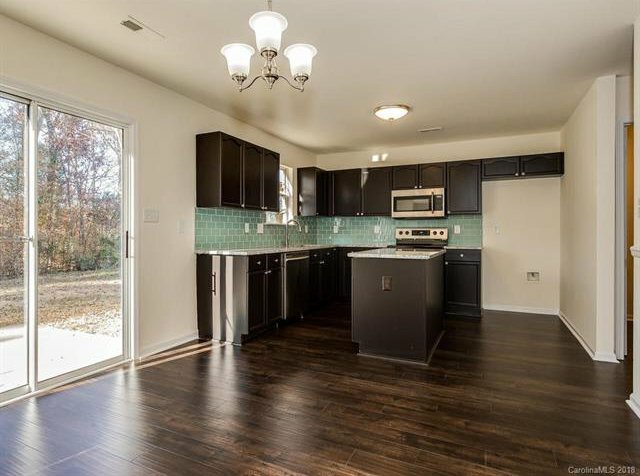 Kitchen features gorgeous, upgraded granite, glass tile backsplash, Samsung top-of-the-line appliances, new lighting and new plumbing fixtures and new laminate wood flooring. 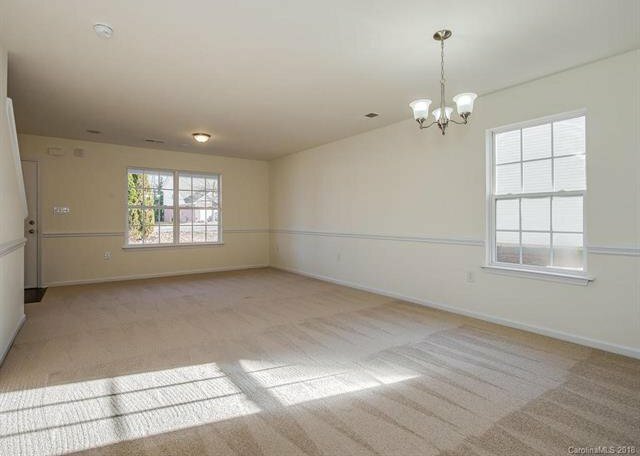 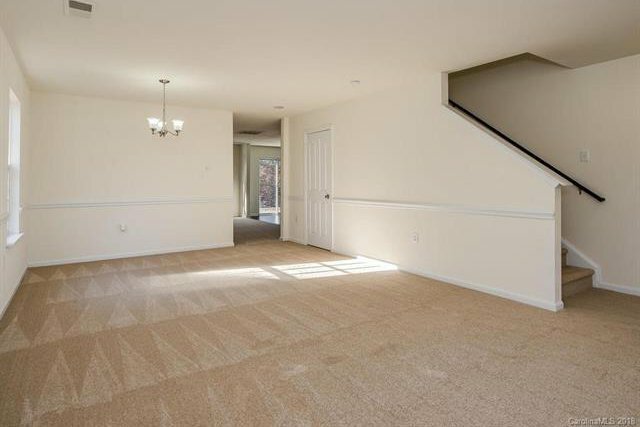 Home has new carpet throughout, freshly painted and all new lighting throughout. 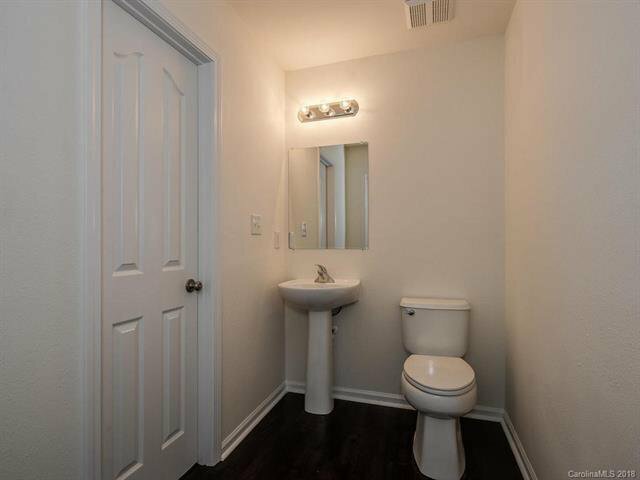 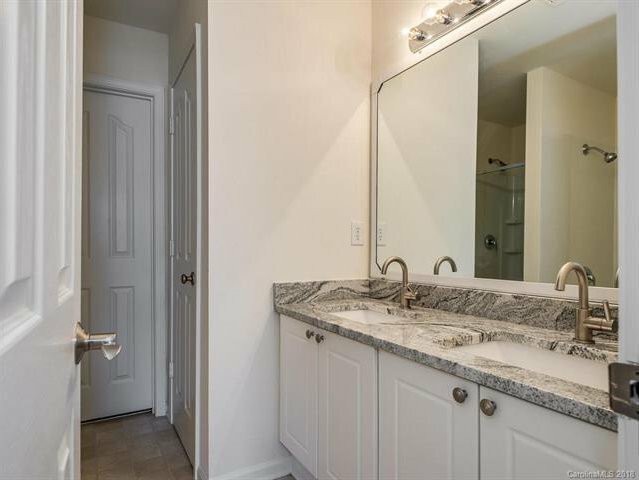 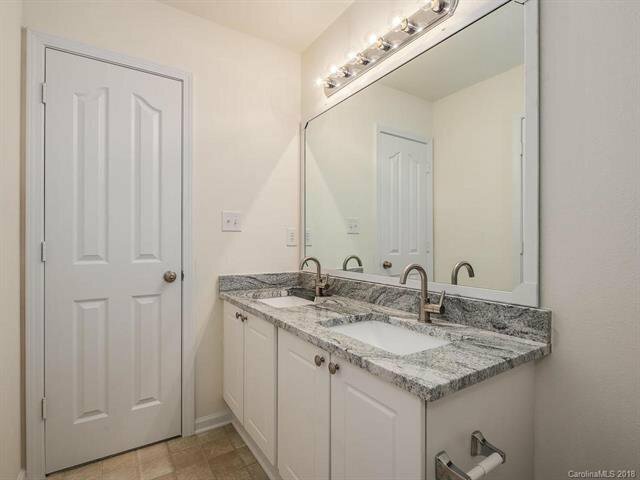 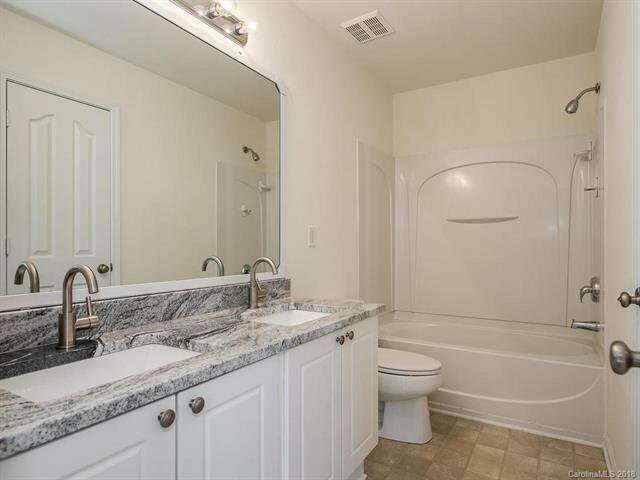 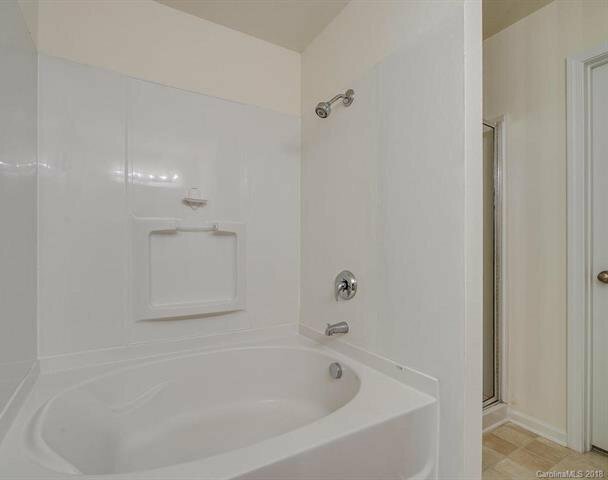 Bathrooms feature the same coordinating high end granite with built-in sinks, new plumbing fixtures and lighting. 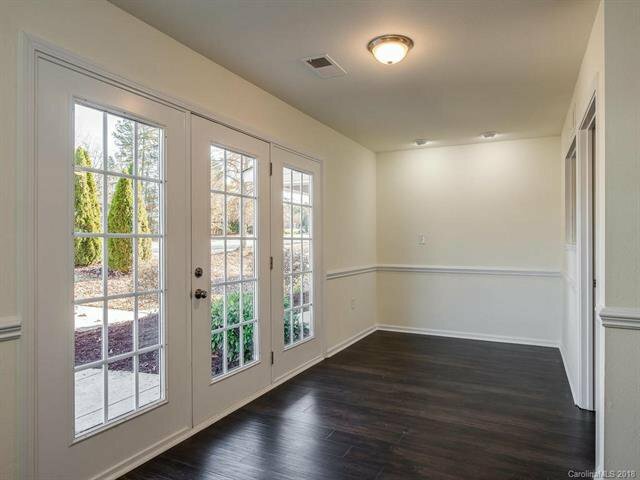 This home is gorgeous and will not disappoint! 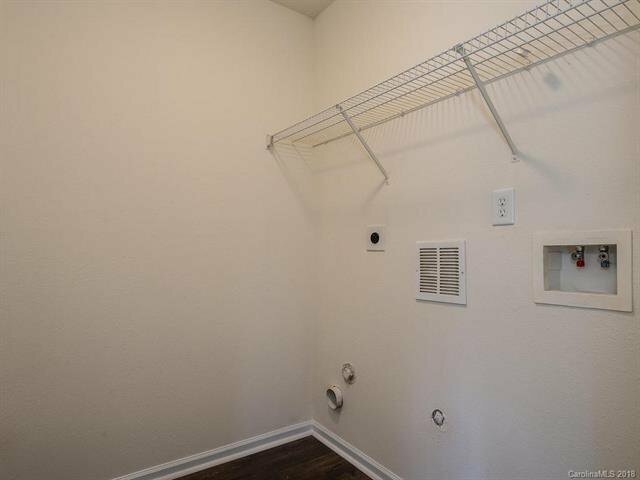 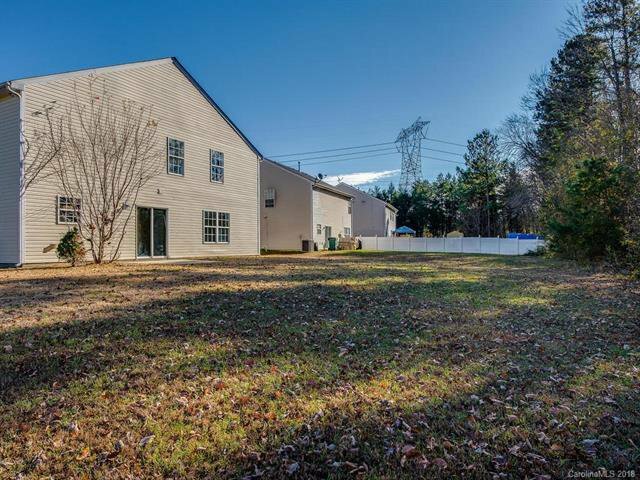 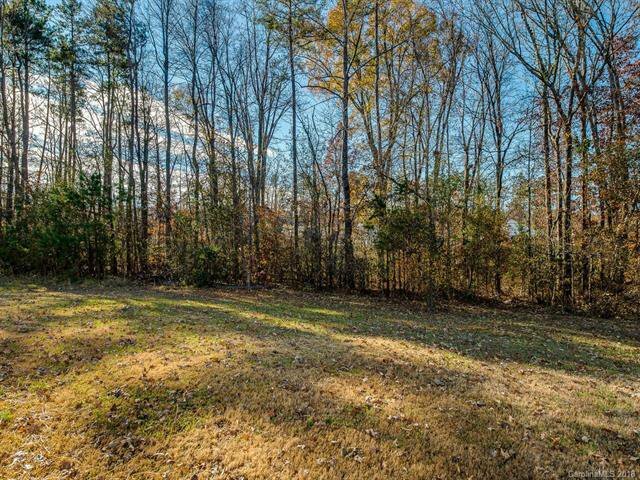 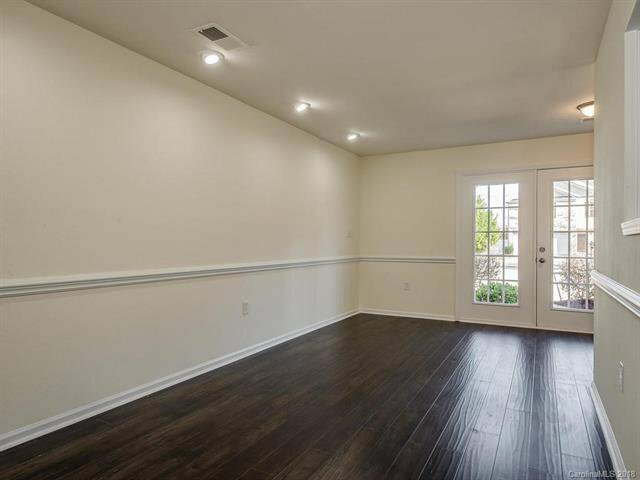 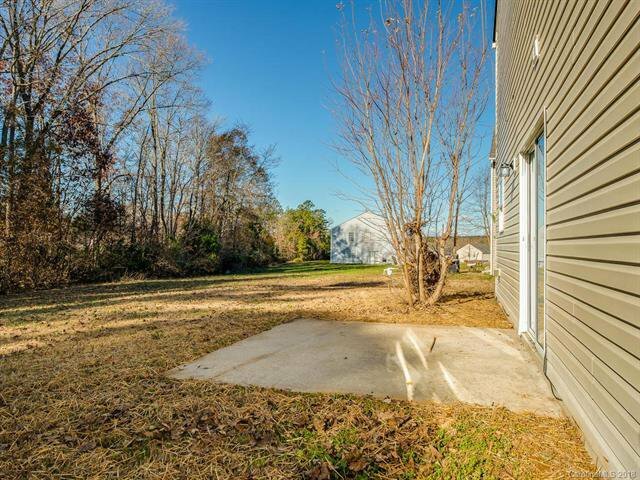 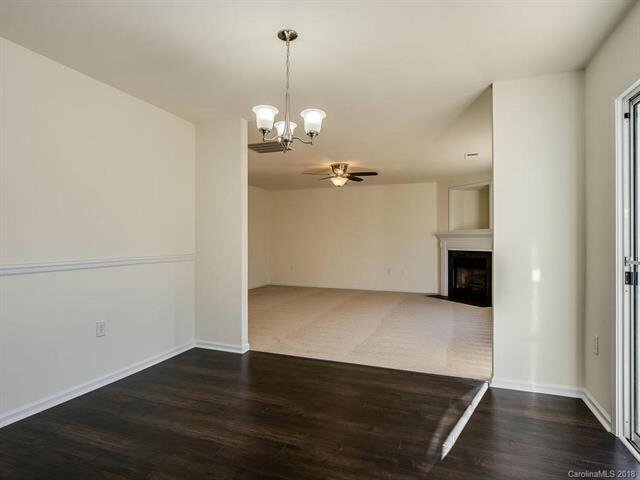 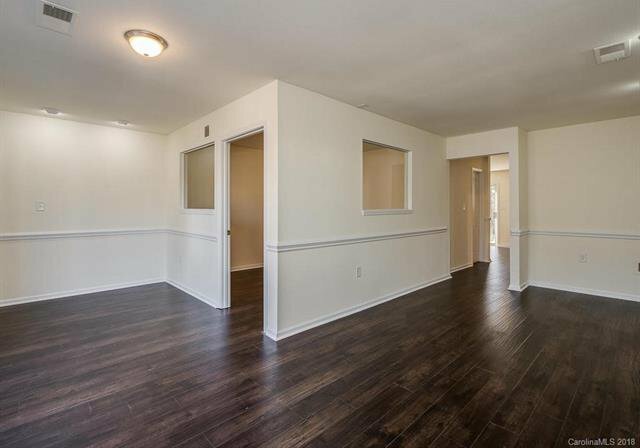 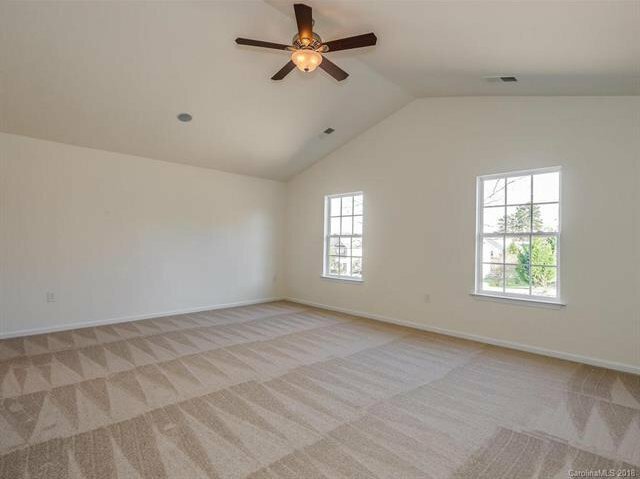 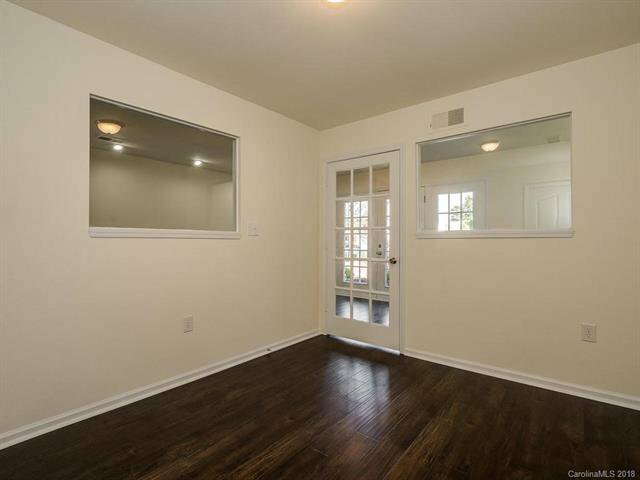 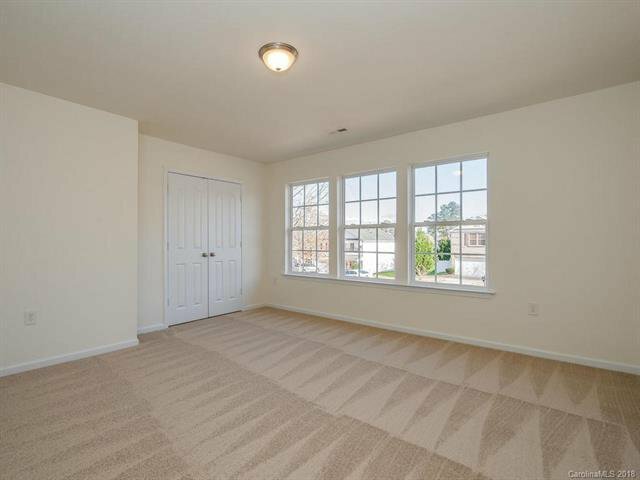 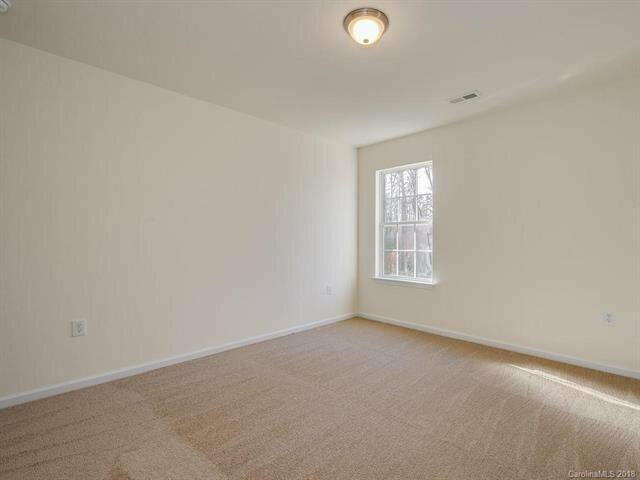 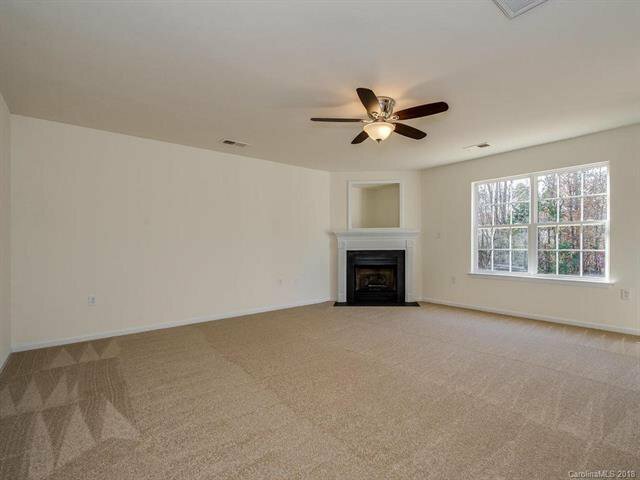 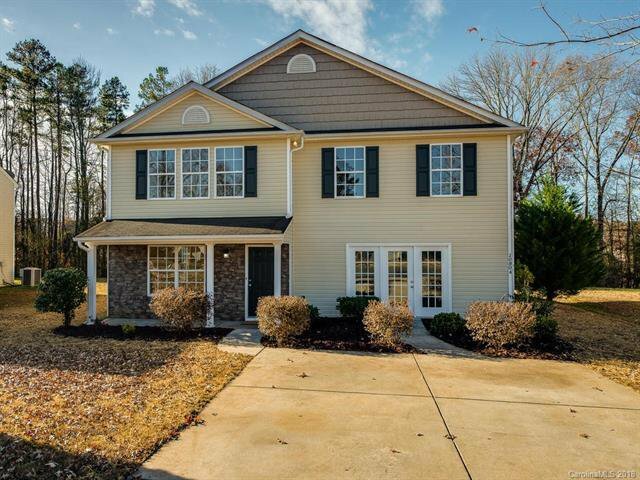 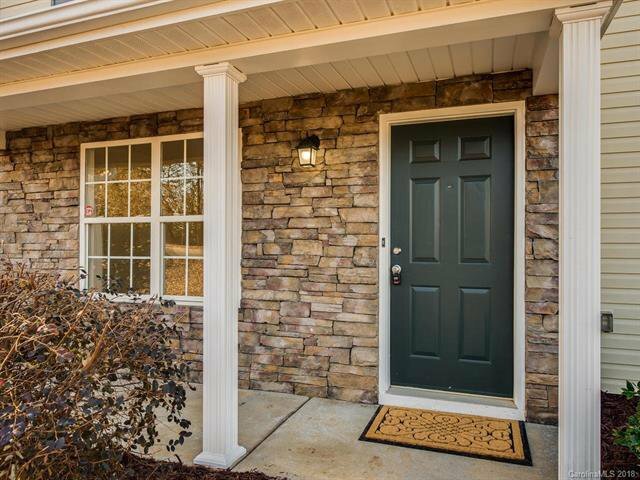 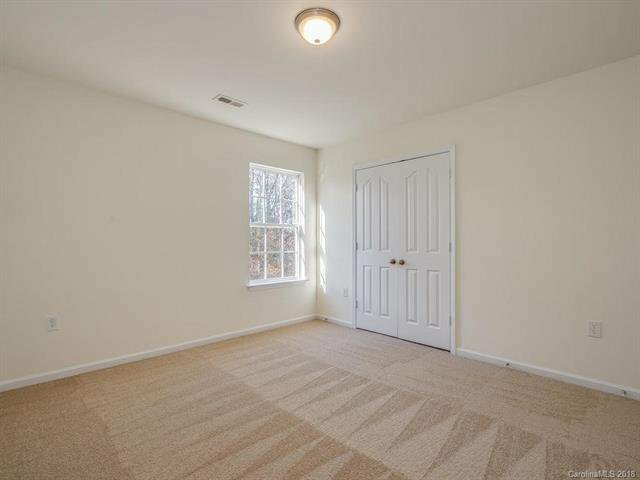 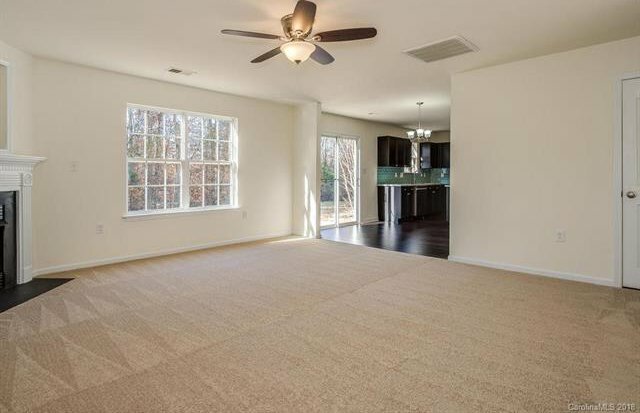 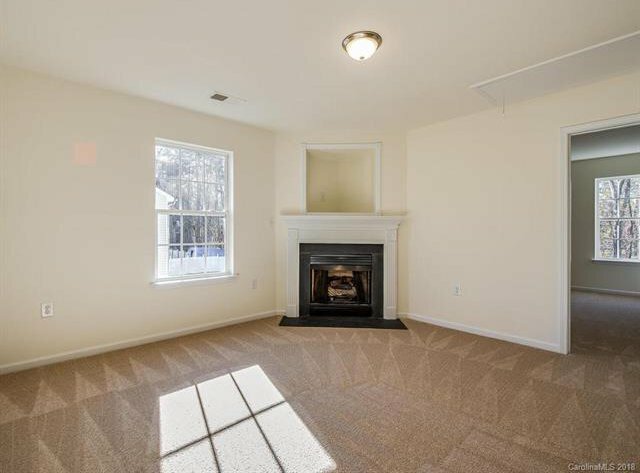 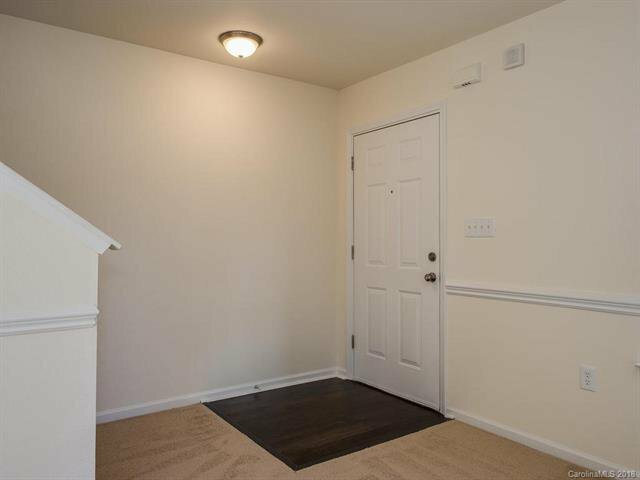 Completely move-in ready!